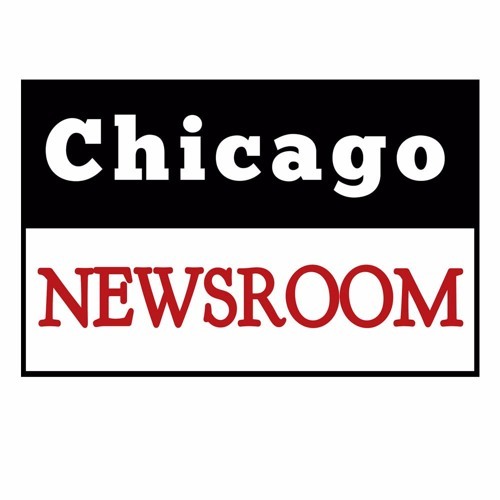 The Klonsky Brothers - Fred and Mike - join Ken Davis for a conversation about the incoming Lightfoot administration and the controversy that erupted over the Lincoln Yards/78 TIF vote in City Council yesterday. Both insist that the Mayor-Elect did not "cave" to pressure from Rahm Emanuel, and that she will have many opportunities to put her imprint on the projects as they get constructed over the years. They also discuss Governor Pritzker's efforts to pass a graduated, or "Fair" tax through the legislature and a perception some have expressed that, since the tax requires a Constitutional amendment, legislators who oppose the current pension provision could amend it "while they're in there." Their weekly radio program/podcast "Hitting Left With the Klonsky Brothers" airs on Lumpen Radio WLPN-FM 105.5 (and live streaming) on Fridays from 11 AM to noon. This program was recorded by CAN TV.